Colombia has almost the same area of land and marine territory. At the bottom of our seas, rivers, and lakes, lie material evidence of our past, belonging to our peoples’ cultural heritage. The Maritime Culture Technical Committee sessions, organized by the Colombian Ocean Commission (CCO), addressed the need to promote strategies for education and technical training in the study and management of the Submerged Cultural Heritage, according to the national maritime and coastal spaces policy. The Externado University, as a member of the Committee, proposed the opening, in cooperation with other institutions, the first Specialization in Submerged Cultural Heritage (PCS) in Latin America. The program is directed to professionals such as archaeologists, historians, anthropologists, conservationists-restorers, oceanographers, biologists, attorneys, and cultural managers. The Specialization, with an interdisciplinary approach, brings together different areas of knowledge from where the PCS is studied, protected, and managed. Conservation and restoration of the material forming part of the Submerged Cultural Heritage. 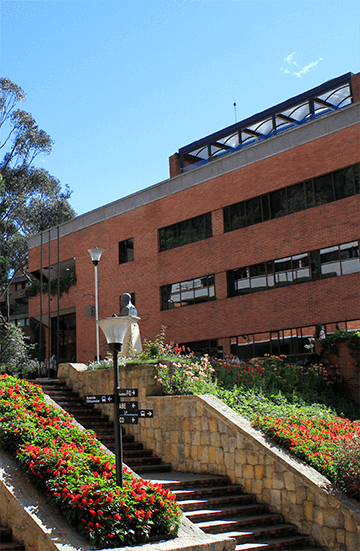 Working sessions will be held one week per month, at the Externado; the Centre for Oceanographic and Hydrographic Research (CIOH), in Cartagena de Indias; the Warren Lasch Conservation Center at Clemson University, in the United States. 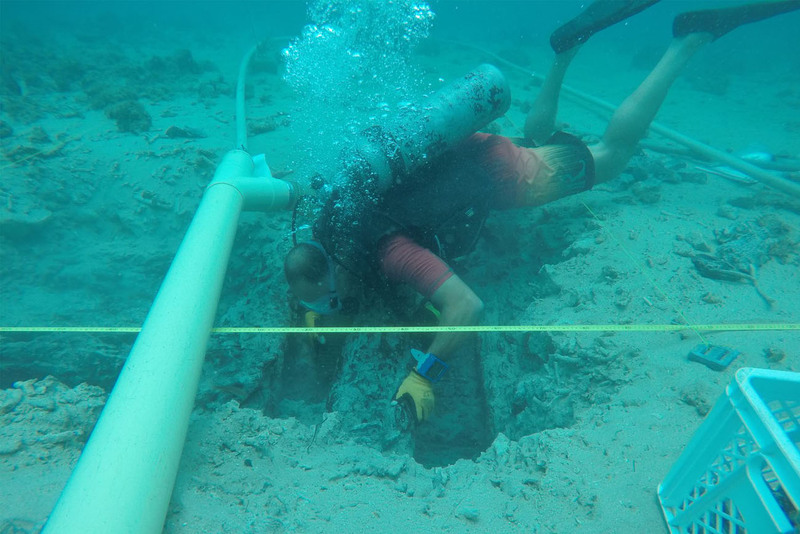 Field trips will be carried out at underwater archaeological sites and the Underwater Archaeology Laboratory at the Fort San Fernando of Bocachica. The program is developed in partnership with the Colombian Institute of Anthropology and History (ICANH), the General Maritime Office (DIMAR), the Centre for Oceanographic and Hydrographic Research (CIOH), and Clemson University. The teaching faculty features national and international professors with recognized experience in Archaeology, Conservation-Restoration, Management, Legislation, and History. The curriculum is geared so students can consolidate a theoretical basis and develop competencies enabling them to design, lead, participate, or carry out different activities, such as exploration, intervention, economic exploitation, or preservation (Bill 1675 of 2013, Chapter II). Title Awarded: Specialist in Submerged Cultural Heritage, with an emphasis on Underwater Archaeology; PCS Evaluation and Management, or PCS Conservation and Restoration. The titles will be awarded according to the student’s training or previous experience, and the skills acquired during the deepening on the subjects studied during the program. The first cohort is expected to begin February 4, 2019.